Uncivilized Books has announced a fall list of three books: New Construction by Sam Alden, Houses of the Holy by Caitlin Skaalrud, and The Deaths of Henry King by Brian Evenson, Jesse Ball and Lilli Carré. A subscription of all three can be had for $55, shipping included. You can also pre-order each book at a discount. 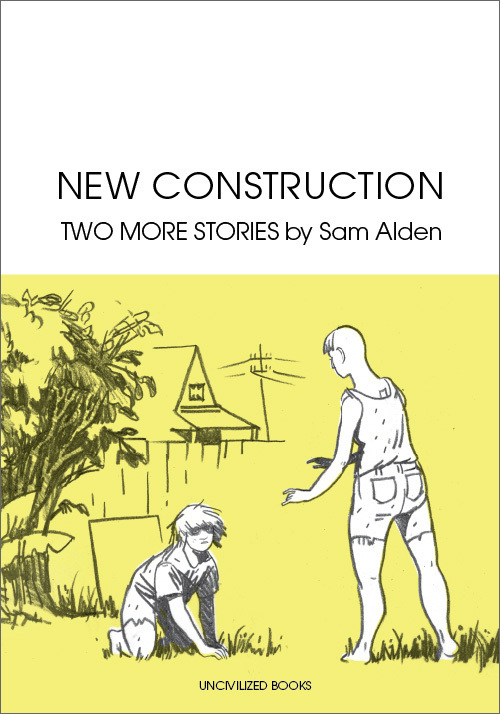 I’m looking forward to New Construction, which includes the short story Backyard. I think it’s my favorite of Sam Alden’s so far.